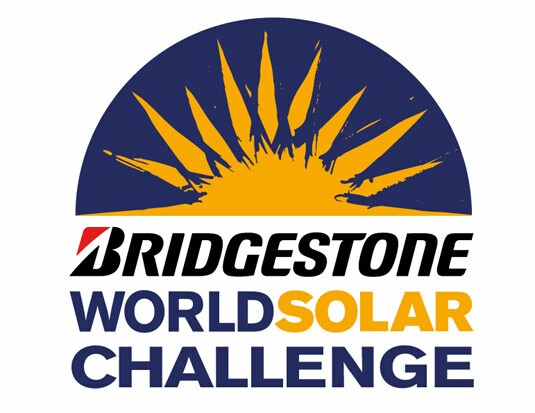 Bridgestone will be the title sponsor of the World Solar Challenge 2013, which will be held in Australia October 6-13. Dubbed “The Bridgestone World Solar Challenge 2013,” the event will see a record 45 teams from 26 countries compete in a 3,000 km cross-country race using only solar energy to power the vehicles. The event will feature three separate classes, Adventure Class, which will showcase cars built for previous events; Cruiser Class, which will be judged by design practicality, and Challenger Class, which will compete for the title of the world’s most efficient solar car.